Dr. Kuk-Ro Yoon, Professor, Department of Chemistry, Hannam University, Daejeon, Korea. 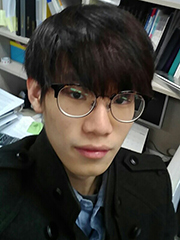 Dr. Wan-Joong Kim, Postdoctoral Researcher, KRISS, Daejeon, Korea. Dr. Young Hwan Jung, Professor, Korea Bio Polytechnic, Nonsan, Korea. Dr. Sungjin Park, Young Inha Fellow Professor, Department of Chemistry and Physics, Inha University, Incheon, Korea. Dr. Sunghoon Joo, Researcher, Samsung SDS, Suwon, Korea. Dr. Kyung-Bok Lee, Researcher, KBSI, Daejeon, Korea. Dr. Dong Jin Kim, Researcher, Samsung Electro-Mechanics. 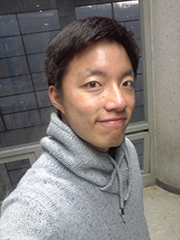 Dr. Joon Sung Lee, Postdoctoral Researcher, KRISS, Daejeon, Korea. Dr. Young Shik Chi, Researcher, Samsung Electro-Mechanics, Suwon, Korea. Dr. 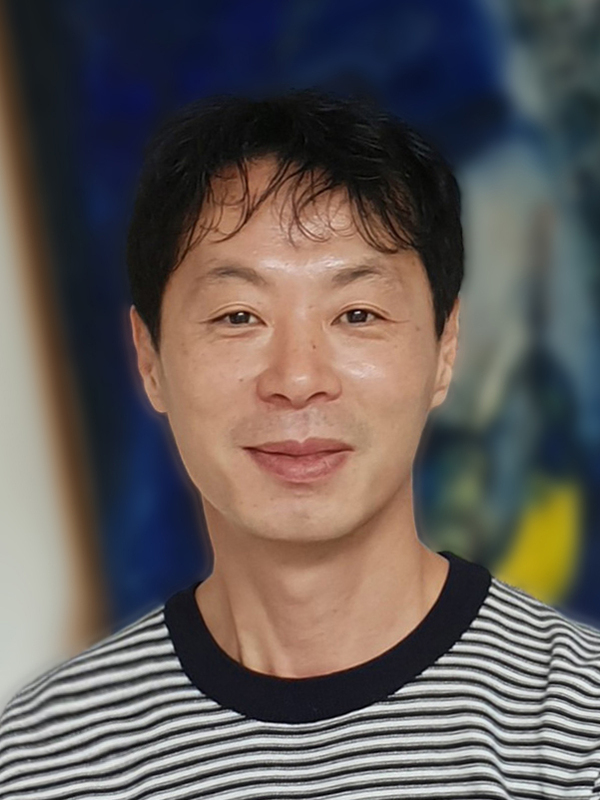 Woo Kyung Cho, Assistant Professor, Department of Chemistry, Chungnam National University, Daejeon, Korea. Dr. Bong Soo Lee, Research Professor, KAIST, Daejeon, Korea. 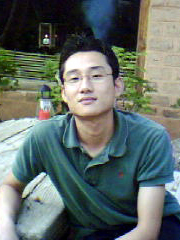 Dr. Hyung Ju Park, Researcher, ETRI, Daejeon, Korea. Dr. Bokyung Kong, Researcher, Corning, Korea. Dr. 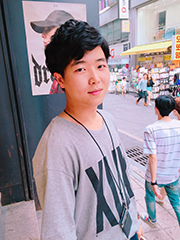 Sung Min Kang, Assistant Professor, Department of Marine Bio-Materials and Aquaculture, Pukyong National University, Busan, Korea. Dr. 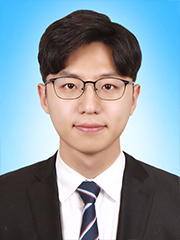 Sung Ho Yang, Assistant Professor, Department of Chemistry Education, Korea National University of Education, Chungbuk, Korea. Dr. Kyungtae Kang, Assistant Professor, Department of Applied Chemistry, Kyung Hee University, Yongin, Korea. 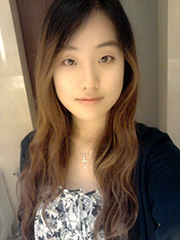 Dr. Daewha Hong, Assistant Professor, Pusan National University, Busan, Korea. Dr. Ji Hun Park, Postdoctoral Researcher, Georgia Institute of Technology, USA. Dr. Juno Lee, Senior Researcher, Agency for Defense Development, Daejeon, Korea. Dr. Eun Hyea Ko, Researcher, Samsung Electronics, Suwon, Korea. Dr. Matthew Park, Researcher, Samsung Bioepis, Suwon, Korea. Dr. Taegyun Park, Researcher, Samsung Electronics, Suwon, Korea. Nam-Jung Kang, Researcher, Samsung Electronics. Jungkyu K. Lee, Assistant Professor, Department of Chemistry, Kyungpook National University, Daegu, Korea. 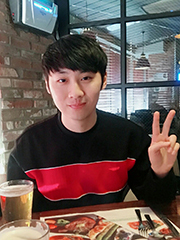 Yong-Won Lee, College of Law, Korea University. 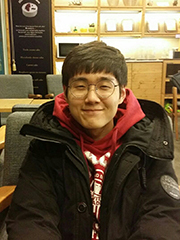 Ganghyuk Jung, School of Medicine, Kyung Hee University. 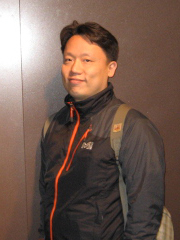 Sang-min Cho, Researcher, STX Corporation. 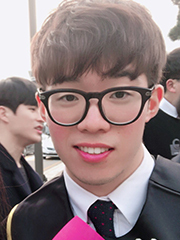 Jae Young Park, Researcher, SK Innovation. Seung Pyo Jeong, Ph.D., University of Massachusetts Amherst, USA. 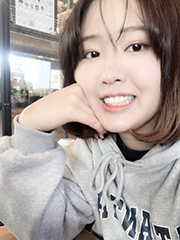 Mi Rae Kim, School of Medicine. Jin Kyu Kim, Researcher, Cheil Industries. 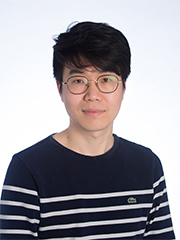 Baekhap Choi, Researcher, SK Hynix. HwaJin Yun, Researcher, LG Display. 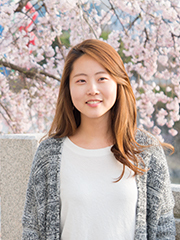 Ki Eun Bae, Researcher, SK Hynix. Hyelin Seo, Researcher, SK Hynix. Juan Kim, Researcher, Samsung Electronics. Sohee Choi, Researcher, LG Innotek.